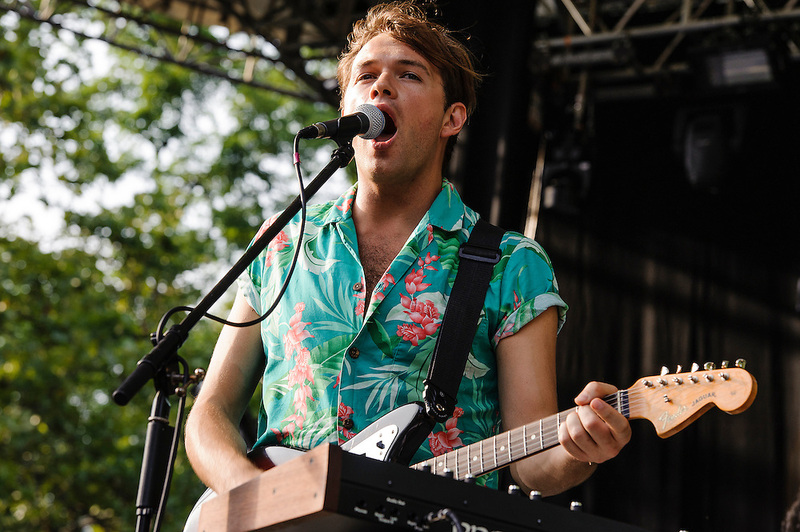 Photos of the band St. Lucia performing at Central Park Summerstage, NYC. July 16, 2012. Copyright © 2012 Matthew Eisman. All Rights Reserved.